Of course, I adore it when clients ask me to design all of their paper goods. (Place cards? Programs? Yes, please!) But, if money is tight or if you're overwhelmed with wedding planning to-dos, skip the excess and spend money where it really counts. Maybe for you that means choosing envelope liners for your wedding invitations and skipping programs. Or, maybe you don't really need place cards if you're only serving one entree or having a buffet, so you could put that money towards a beautiful seating chart. You don't have to do "all the things". Instead, focus on the essentials to make an impact where it really counts. No surprise here–wedding invitations are an absolute necessity. After you've spent all that money on a dress, venue and cake, you need something just as fancy to invite everyone to the celebration. RSVP cards are also a must, and they’re especially helpful for wedding planning. I consider them part of the package, as you’ll need them in order to get a head count. If you're on a tight budget, opt for small insert cards listing your wedding website where guests have the option to RSVP online. Keep your invitations as short and as sweet as possible. Generally speaking, include host names and bride and groom's names along with the wedding date, time and location. Keep in mind spelling out the wedding date is not only proper etiquette, but also adds emphasis. For more details on this topic, I have a full guide to wedding invitation wording you may find useful. Response cards should include a reply-by date, a line for guests to write names, a yes or no option and a blank space to write in the number of guests attending. If you are offering meal options, nix the number of guests attending line and ask guests to indicate their meal preference with their initials. This one may not sound glamorous, but thank you cards are just as important as wedding invitations. And yes, they should be handwritten. A Facebook post, email or a text message is simply not as thoughtful as taking the time to write a genuine message of gratitude to your loved ones. Generally, write a thank yous for every gift you have received, to all wedding guests (whether they brought a gift or not), and don't forget one to each of your wedding vendors–they have worked incredibly hard to bring your dream to life. Handwriting all of your thank yous may seem daunting, but you don't have to reinvent the wheel. Use the same message for each guest with slight customizations. After your ceremony, guests wonder what’s next, where they will sit, and what’s on the menu. The last thing you want them to do is stand around, wondering where to go or what to do. A seating chart is the only way to direct guests to their proper table or seat, and as such, it’s the final essential wedding stationery piece. If your wedding is more relaxed with no seating arrangements, clearly indicate this with a “No Seating Plan” sign. Save the dates are essential if you are hosting a destination wedding, if you have an especially large guest list (over 400 potential guests), or if many of your guests live out of town. They allow family and friends plenty of time to mark their calendars and make travel arrangements. However, unless you are having a destination wedding, you can skip save the dates by sending out your wedding invitations 12-14 weeks in advance of the event date. If you’re having a religious wedding or lengthy ceremony, you might consider wedding programs. 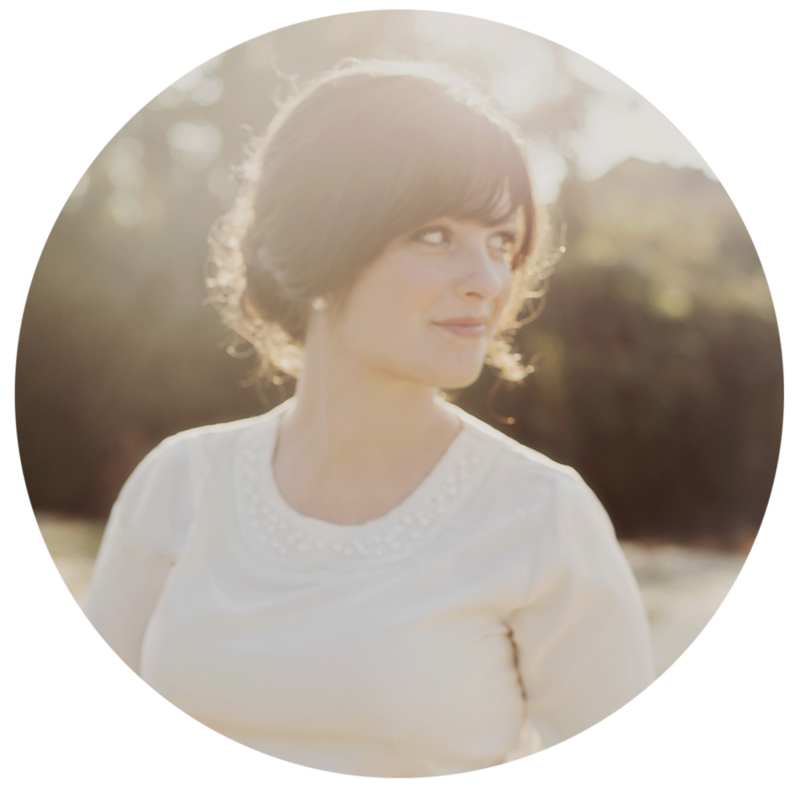 They help guests know what to expect during the service, and they’re are a great way to notate important members of your wedding party, like readers or officiants. Folded program booklets may be necessary for Catholic weddings or those with mixed religious ceremonies. Your catering staff may require meal selections to be noted on place cards. In this case, place cards for each guest are necessary. Although it’s most certainly not required, there are a few wedding signs that I have found to be necessary. First, a cards and gifts sign is the only way to clearly mark a designated area for gifts. Otherwise, presents might end up in different areas or guests may wander aimlessly carrying hefty bags while locating the gifts table. Second, if you have reserved seating or tables, indicate these areas with a reserved sign. Additionally, you may want a sign for your remembrance table and a wedding guestbook sign. If you have assigned seats for guests, table numbers are the only way to point them in the right direction. Plus, they add a nice decoration for your tables. 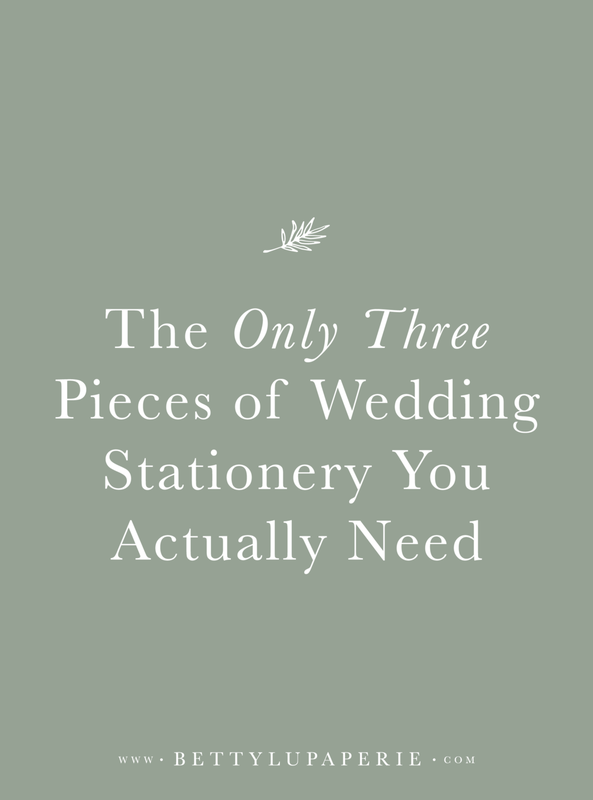 Now that you have an idea of what you may or may not need for your big day, let’s get started with the most important piece of wedding stationery–your invitations.